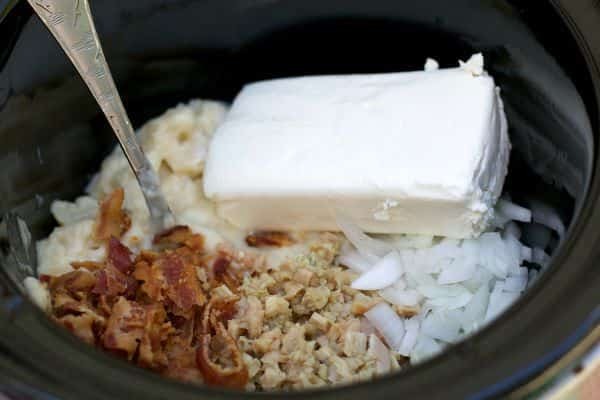 I made this Easy Slow Cooker Clam Chowder while camping this last weekend. 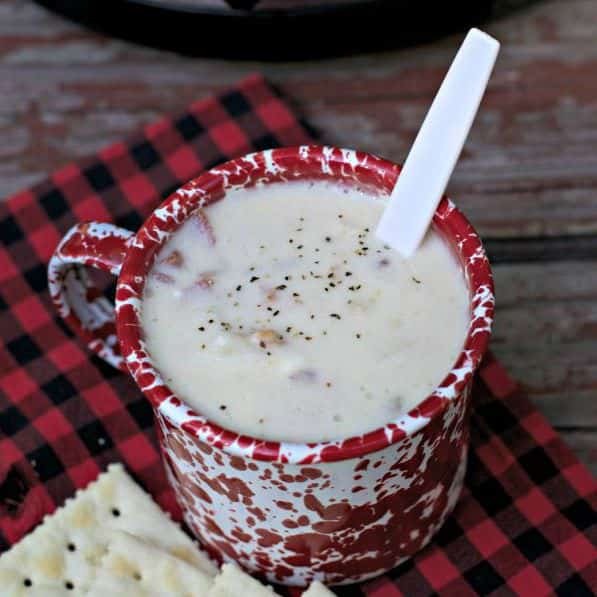 I remember the last time I made clam chowder in the travel trailer (it was not a slow cooker recipe), it was this amazing Emeril Lagasse New England Clam Chowder Recipe. My husband and I borrowed my parents trailer, and it had absolutely had no counters (unless you chop on the stove top cover). I had to chop the ingredients while sitting down at the table, which is not very easy being so short. That recipe had way to much chopping and pot watching for a recipe to make on vacation. 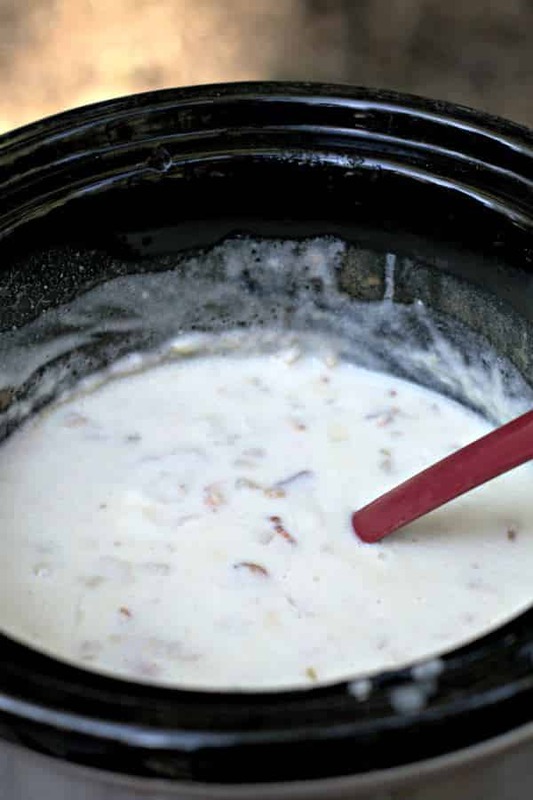 This Easy Slow Cooker Clam Chowder recipe has very little chopping (just an onion!) and the hardest part is browning some bacon, which I had browned the bacon for this recipe while I made breakfast. You won’t believe how good this chowder tastes with these simple ingredients. 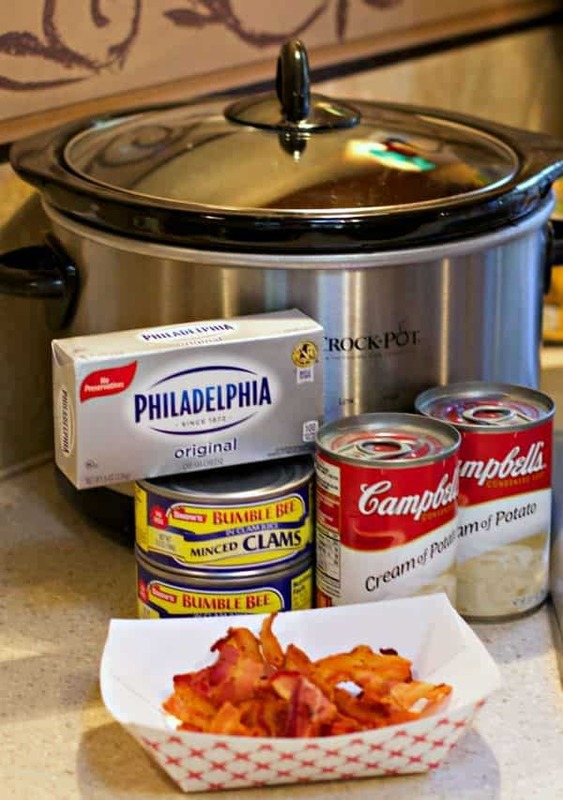 Add everything into a 4-quart or larger slow cooker. Stir until the cream cheese almost disappears into the mixture, some lumps are ok. Serve with crackers and sourdough bread. 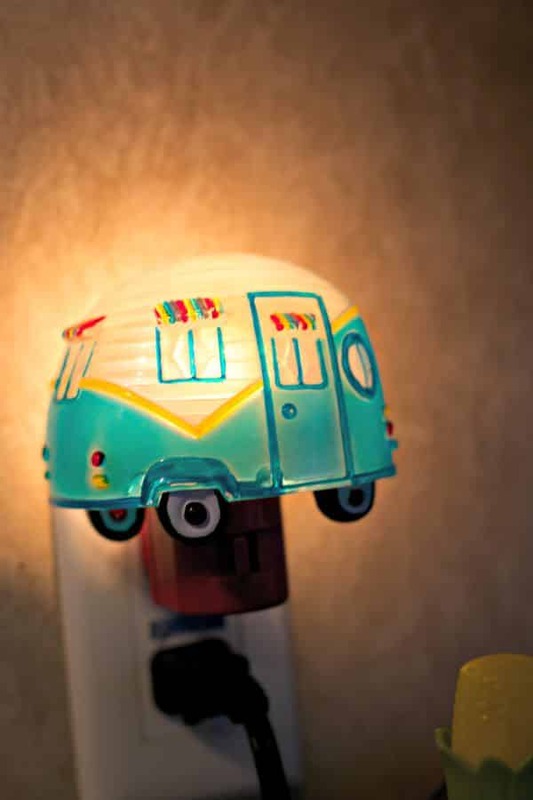 Note- If I was organized, and had dried thyme in the travel trailer, I would of added ¼ tsp. dried thyme. Look what happened the next day when I made Slow Cooker Steak Burritos. I set the Slow Cooker on a table outside the trailer. I used a liner, which I only use once in a while during camping. The chipmunks tried to get to the food inside the crock! We were only gone for about 30 minutes, so I decided I better set the slow cooker inside. That was the first time I had that happen, granted we don’t always camp where there is thousands of chipmunks. Lesson learned. Do you have a recipe for New England clam chowder the red one. That’s called Manhattan clam chowder …. but I don’t have a recipe . Just wanted to let you know ! Have a great day ! Since ingredients (except for clams) are precooked, why does it require 6-8 hours. Don’t the clams get tough? This sounds and loos delish. Putting this on my soon to make list. Thank you. I love a good chowder. I know I’ll be making this one. It’s so easy! This chowder looks so good! 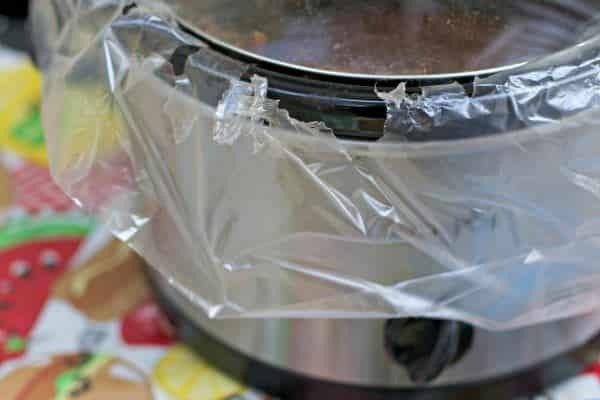 Such a great idea to use your slow cooker while camping! That chipmunk tried its hardest to break into your chowder! Your cooking was making those chipmunks hungry! 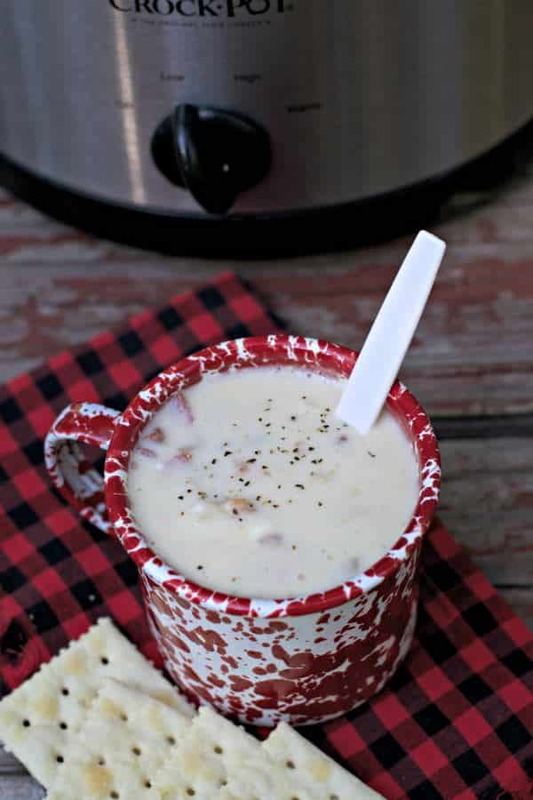 Your chowder does sound easy and delicious and with bacon and cream cheese it would have to be! I made it exact same way but i used shrimp. You could have all ingredients needing prepping done ahead of time and bagged up ready to pop in slow cooker! Looks good! Yes, this could easily be a freezer meal! 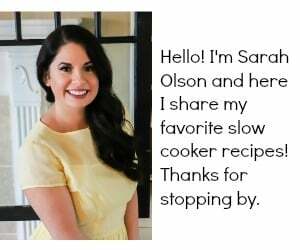 Love clam chowder, Sarah, and your recipe sounds delicious! I also love how easy it is to put together! I’m allergic to onions! Would this recipe be okay without them? Second time making so easy and delicious!!! is that regular milk or is that evaporated can milk you used?? WhEn sitting in the crockpot for a long time, it curdles. How do you prevent that? If you are looking for a clam chowder where you can taste the clams this isn’t it. This was more like a potato soup with bacon and the bacon did not go well with the clams. The cream cheese makes this too too heavy. I hate leaving a negative comment but this was so NOT good I had to throw it away. Would this be thick enough to put in a bread bowl? Can you cook on high to lessen time? Made this for Christmas Eve and my whole family loved it sooo much! 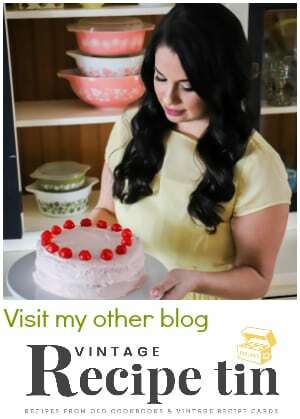 Ty 4 great recipe and so easy too! Perfect!! Do you think it would work with chicken and a can of corn instead of clams for chicken corn chowder? yes that would be good. Like a chicken corn chowder! Stupid question. Does the cooking time need to be adjusted if I want to double it? Not a stupid question! Some recipes I do think it needs more time, but I think for this one the same amount of time will work good. Super easy and very very good! 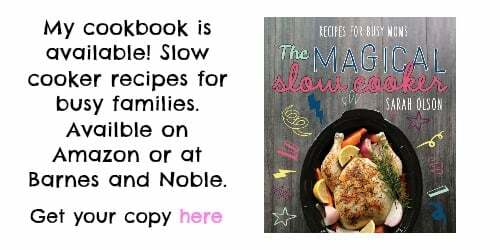 Very good.. I’ve been using this recipe for three years.. and my family loves it.. it’s fun to tweet it here and there.. super easy.. 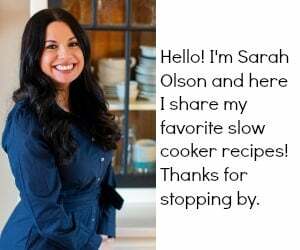 So great to hear, we love this recipe too.